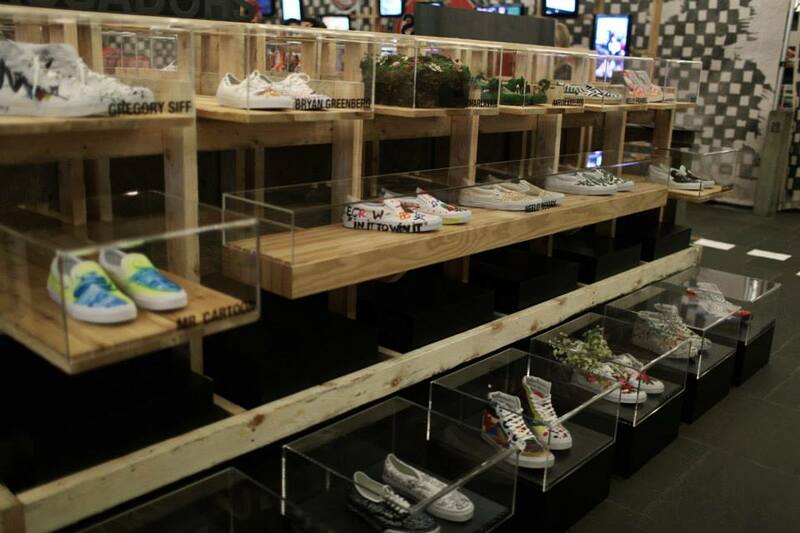 After months of submissions, Vans has announced the winner of the Vans Custom Culture 2013 contest. 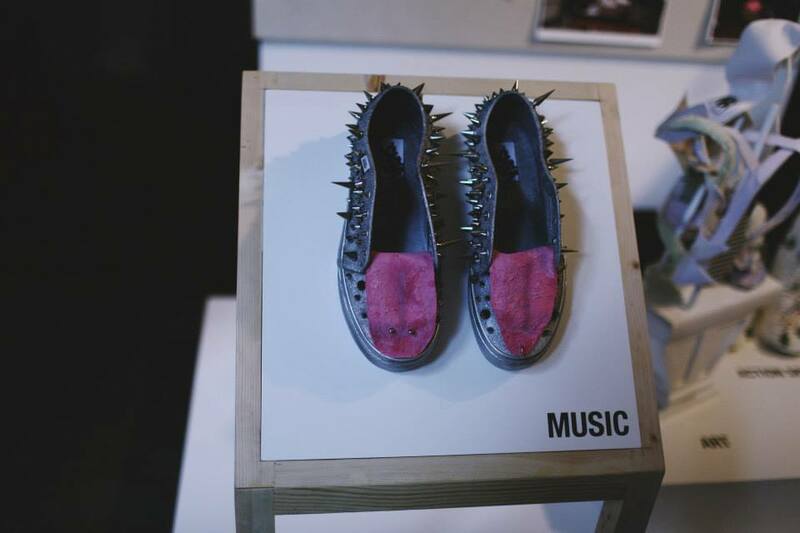 Vans has once again fused the worlds of art and entertainment with promising talent from high schools around the country, in the final event for Vans Custom Culture. 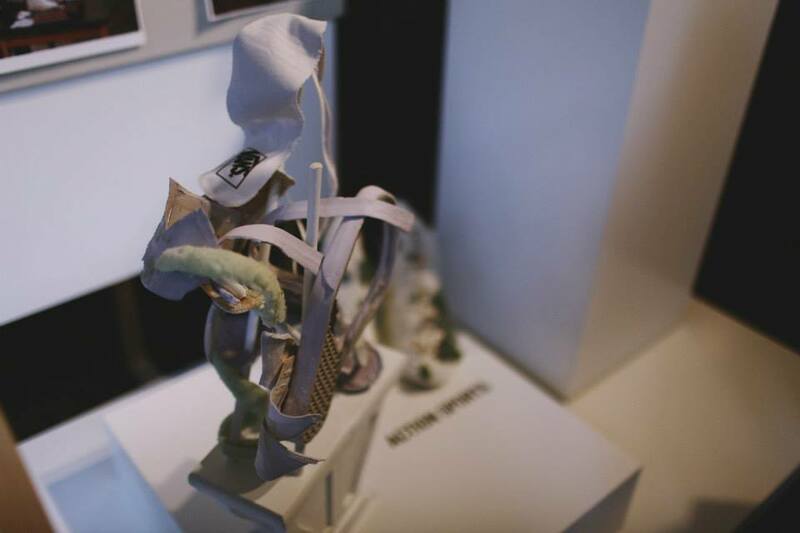 On June 11th at the Whitney Museum of American Art, in New York City, students from the top-five high schools showcased their customized Vans sneakers to the all-star celebrity panel of judges, to determine who would take the $50,000 grand prize back to their school’s arts program. This year, Vans joined forces with three nationally recognized partners; American for the Arts (AFTA), Journeys, and truth®, to bring more attention to the importance of the arts in high schools’ curriculum. For the first time since the Custom Culture’s program’s inception, Vans and Americans for the Arts, the nation's leading nonprofit organization for advancing the arts and arts education, distributed $20,000 in grants to support arts education at an additional ten schools across the country. Vans also made a $50,000 donation to Americans for the Arts to support their work of ensuring that all students have access to high quality learning experiences in the arts, both in school and the community. Returning national retail partner, Journeys, also awarded a $10,000 ‘Local Attitude’ grant presented to Middletown High School that created the most compelling ‘local flavor’ design. First-time partner truth (http://www.thetruth.com) is the nation’s largest youth smoking prevention campaign, and the only national campaign not directed by the tobacco industry. 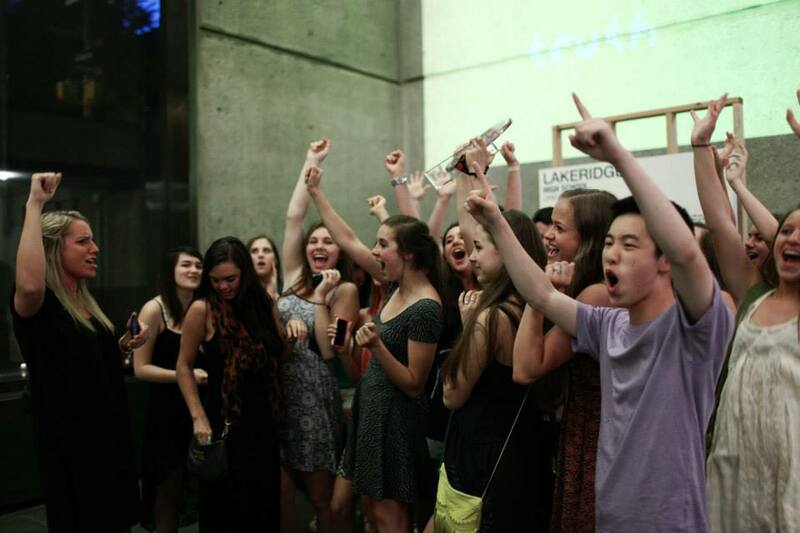 truth provided high schools with an additional way to raise funds for their art programs. The campaign challenged students to customize a skateboard deck with illustrations inspired by their reaction to a disturbing fact about the tobacco industry. truth and Vans are proud to award the $10,000 prize to Mountain View High School of Meridian, Idaho, for its exceptional skateboard deck design. “The arts are a critical part of the fabric of education. 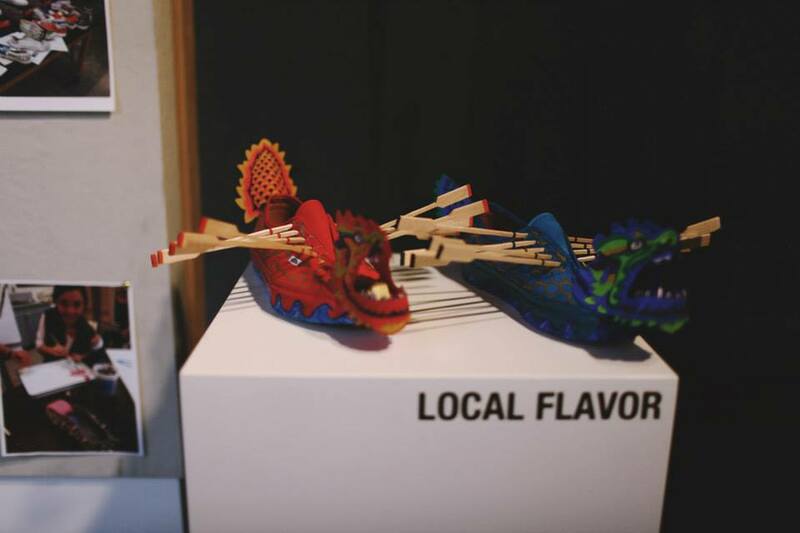 We are proud that Vans Custom Culture continues to grow in interest and participation from High Schools across the globe. We are pleased to have wonderful partners like Americans for the Arts, Journeys, and truth helping us raise awareness for the needs of art education in America. This year was our biggest year yet and we couldn't be more excited. 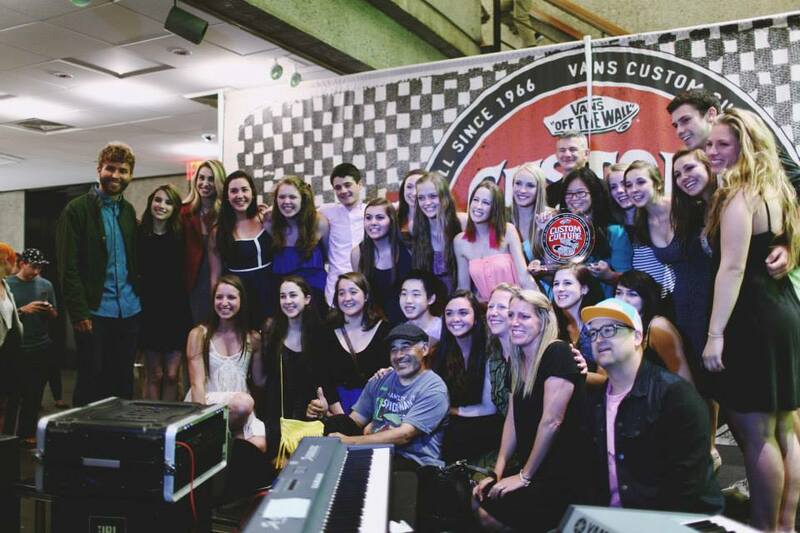 Congratulations to all the talented participants and winners,” said Kevin Bailey, President of Vans. What began as an art competition meant to inspire high school students across the United States to embrace their creativity four years ago, has turned into a nationwide program that draws attention to the importance of art as an integral part of our schools’ focus in the face of shrinking budgets. 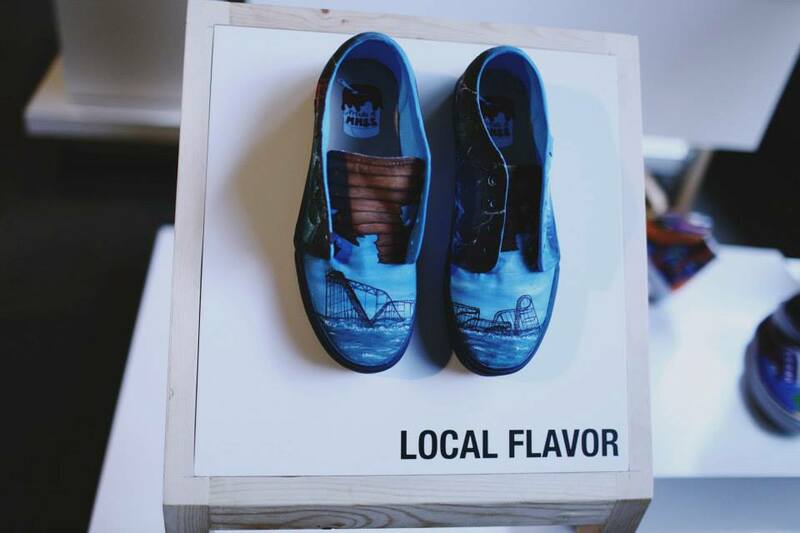 This year 1,458 high schools from all 50 states registered to customize Vans shoes, which was then narrowed down to top 50 Semifinalists by an internal Vans team, and then taken down to the top-five finalists which were determined solely by public vote. While the winning school left New York City with $50,000 for their school’s arts, the remaining four finalists, Middletown High School South, University High School, Eastern High School and Friendswood High School were each awarded $4,000 to their arts programs.